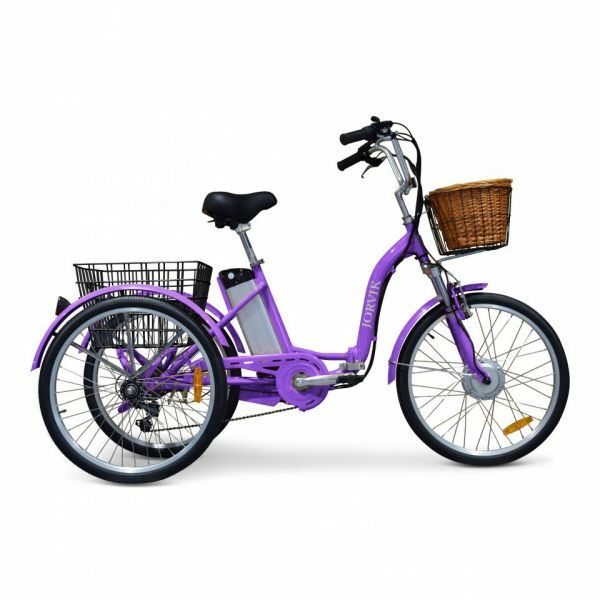 Jorvik tricycles are a worldwide brand based in the historic walled city of York England. Windswept hair, the smell of cut grass, and the rumble of the pavement beneath you. The feeling of freedom as it’s always been. The ultimate expression of freedom. 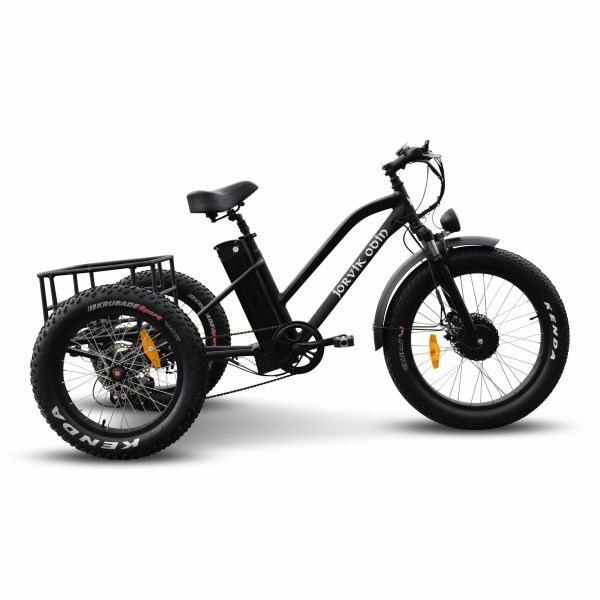 Discover Mountain trikes. The power to go anywhere. Discover electric tricycles. 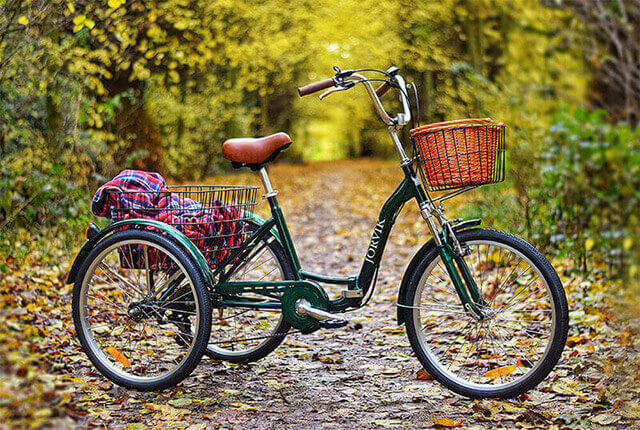 Rekindle the joy of cycling. Discover adult folding tricycles. 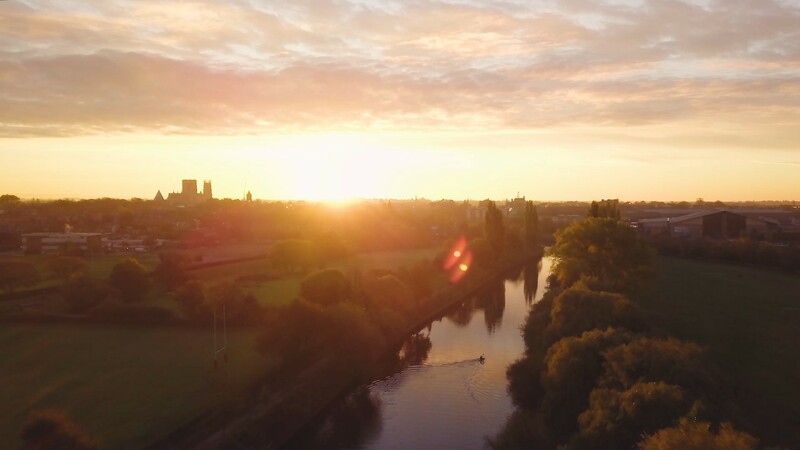 Based in the beautiful city of York, our mission is to bring the enjoyment of cycling to everyone. 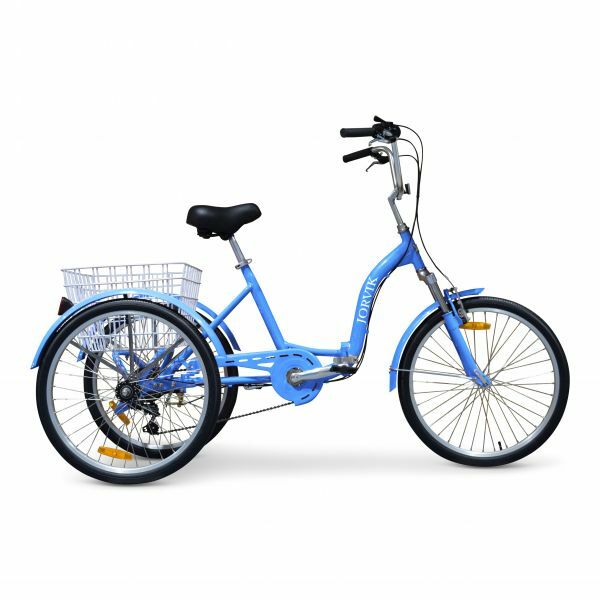 We have a range of adult tricycles to suit all budgets and abilities. From folding tricycles you can store neatly away, to electric tricycles that whisk you along effortlessly, you’ll find them here.